A rectangular sink is another proposal for a countertop sink. This time, the hand-decorated, fabulously colorful bowl has a quadrangular shape. 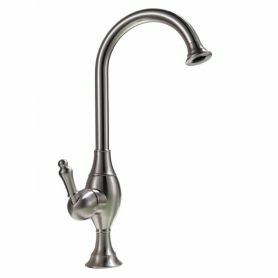 Slightly sloping edges and a large interior surface ensure comfort of use without the risk of splashing water outside the sink.